The Tree And Other Debris Was Dismantled And Destroyed From The Earthquake. Lizenzfreie Fotos, Bilder Und Stock Fotografie. Image 116540832. 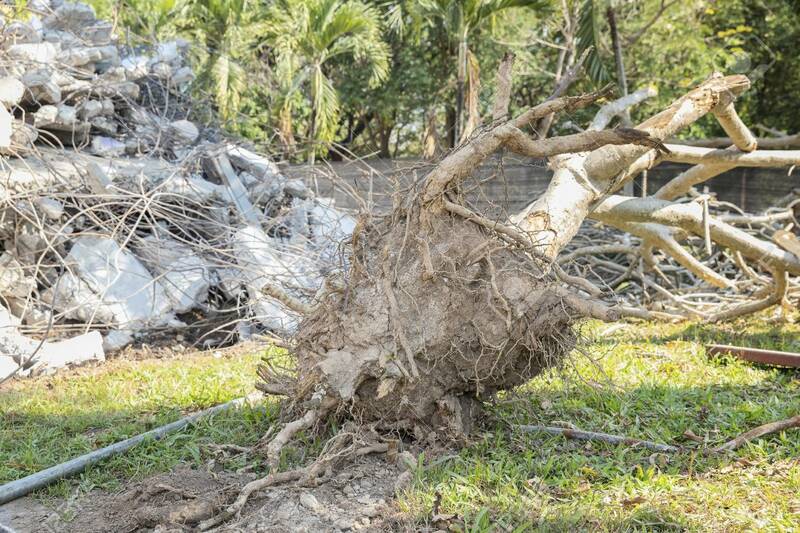 Standard-Bild - The tree and other debris was dismantled and destroyed from the earthquake. The tree and other debris was dismantled and destroyed from the earthquake.